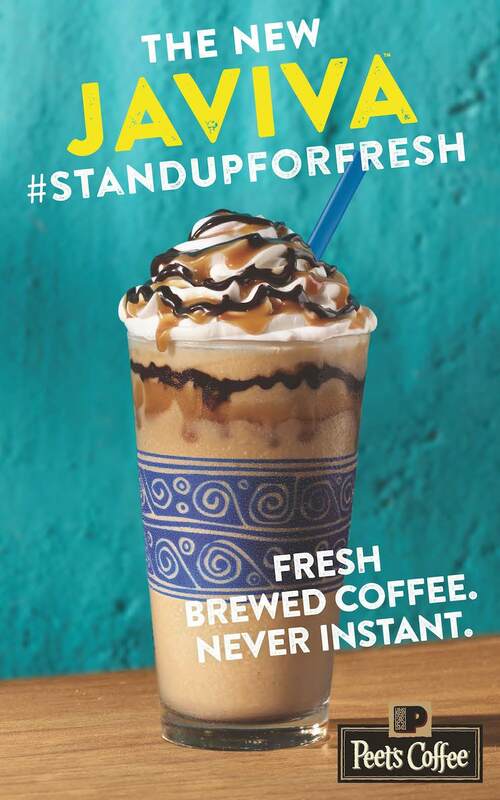 Earlier this fall, Peet’s Coffee launched a campaign called “What Fills Your Cup?” In honor of this new campaign, it’s offering fans a chance to win a year’s supply of coffee (via a $1,000 Peet’s gift card)—and there will be five winners. 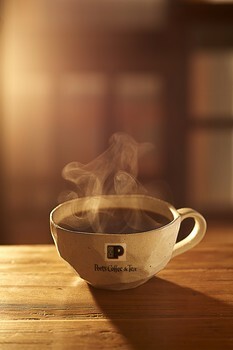 Peet’s invites you to “Share Your Passion” by uploading a photo of yourself in pursuit of your own unique aspirations or passion—such as art, sports, or music. The contest will accept submissions through Nov. 20, 2017 on peets.com/passion. Winners will be randomly selected in a drawing conducted around Nov. 29, 2017. No purchase is necessary. In other Peet’s news, the 2017 holiday blend coffee is now available at Peet’s coffeebar locations, select grocery stores across the country and online. Each season, Peet’s seeks the year’s best beans to create a unique, celebratory blend. The 2017 blend features beans from Guatemala (“for notes of bittersweet chocolate), Sumatra (“for a hint of warm spice”) and Ethiopia (“for a floral twist”). At the beginning of November, coffeebars started serving two new beverages for the holidays in addition to traditional seasonal favorites. The new drinks are Holiday Spiced Latte and Winter Solstice Tea Latte, both featuring a mix of holiday baking spaces. Returning drinks include Peppermint Mocha, Eggnog Latte and Pepperming Cocoa. Last but not least, Peet’s is permanently adding House Made Chocolate Sauce to its menu. Coffeebar baristas will prepare it fresh each day with premium ingredients. 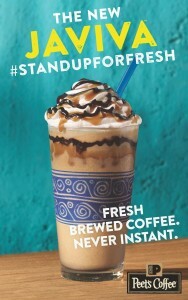 I’m very excited to try this delicious-sounding treat next time I visit Peet’s! 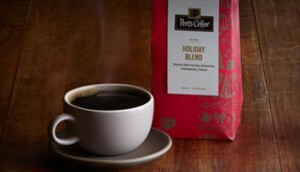 To find a Peet’s Coffee location near you, use the online store locator. Manresa Bread in Los Gatos has expanded its bakery space and added a full beverage program including an espresso bar, which is open as of Oct. 1. The new offerings feature Santa Cruz-based Verve Coffee Roasters, and include espresso drinks, fresh brewed coffee, and cold brew. Guests can also enjoy hot chocolate, Chico Chai Tea (out of Chico, California), and kefir on tap. “Our guests have been asking for these changes for quite some time. We are excited we’re in a position now where we can expand into the adjacent space and offer an experience that’s more than just grab-and-go,” says Avery Ruzicka, Partner/Head Baker at Manresa Bread. Inspired by the delicious success of the bread program at the three-Michelin-star restaurant Manresa, Manresa Bread opened its first retail storefront last year in Los Gatos and offers hand-crafted, small batch breads and pastries. The retail shop stocks a rotating selection of breads and sweet and savory pastries. Weekly staples include Manresa Levain, Sourdough Baguette, Edison Whole Wheat Flax, Brioche, Monkey Bread and Croissant (Plain, Almond, Pain au Chocolat). Seasonal items include Pumpernickel Buckwheat Rye, Fruit and Nut Loaf, Polenta Cake, Tea Cakes, Quiche and Tartines. Hours are 7 a.m.-3 p.m. daily (or earlier if they sell out). A second retail space, located in downtown Los Altos, opened in June and has the same hours. Manresa Bread is also available at the Campbell and Palo Alto farmers’ markets on Sundays and the Portola Valley market on Thursdays. 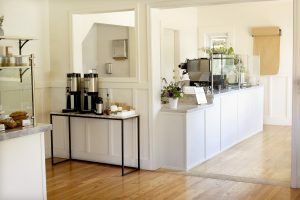 Manresa Bread pastries are featured at Verve Coffee Roasters locations in Santa Cruz. With the expansion, Aevan Balan joins the Manresa Bread team as Lead Barista. A Bay Area native, Aevan first learned about coffee when he started working at Yahoo!, as a Lead Barista and Mentor as a way to make ends meet while going to college. He later became a Coffee Specialist at Yahoo!, working exclusively with Verve Coffee Roasters, training directly with the Verve team. 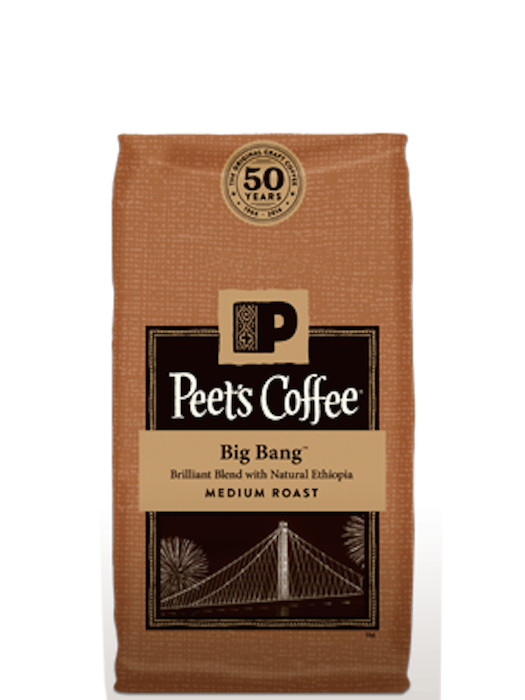 Peet’s Coffee is celebrating its 50th anniversary, and in honor of this occasion it has launched a new signature blend called “Big Bang” coffee. It’s now available in grocery stores and Peet’s cafes nationwide, including Northern California cities like Santa Cruz, Capitola, Berkeley, San Francisco, and Monterey. 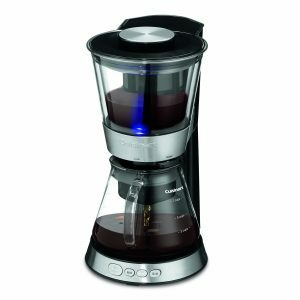 I had the opportunity to sample this coffee recently by brewing some Big Bang coffee at home, and I enjoyed the resulting coffee quite a bit. It’s described as a medium roast, and I liked its bold flavor. 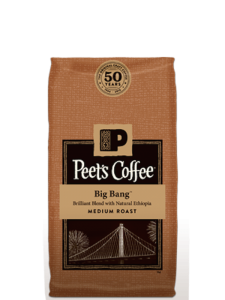 Big Bang features some of the same premium coffees that are found in Major Dickason’s Blend (the best-seller out of all of Peet’s coffees) but it also has “Ethiopian Super Natural” which includes citrus notes. To find a Peet’s Coffee location near you, use the Peet’s online store locator. Here is some restaurant news for Santa Cruz and other local areas. I haven’t published a roundup of restaurant news since June, so there’s a lot of information to share. I’ll be publishing part two in the next few days. I also wanted to remind my readers: if you have any food/restaurant/wine/culinary event news to share, please email me at tfatemi@gmail.com. Five Guys Burgers and Fries opened a Capitola location in November, in the old Carl’s Jr. spot at Capitola Mall (1855 41st Ave.). Hours are 11 a.m. – 10 p.m. and you can reach the restaurant at (831) 475-1948. There are hundreds of Five Guys locations in the U.S., including approximately 100 in California. A Santa Cruz location is opening soon at 1101 Pacific Ave. in the old Taqueria Vallarta spot next to Mission Hill Creamery. 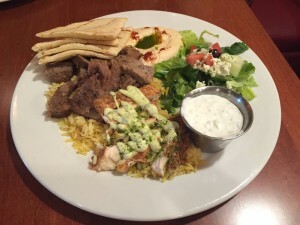 Mozaic Mediterranean Restaurant opened in downtown Santa Cruz in August. I went the second day it opened; read my recap. I’ve been back many times since then and enjoyed more dishes such as the fun and tasty flaming cheese appetizer. Last time I split the grilled octopus appetizer with my sister and it was heavenly (a colleague of mine had recommended it, saying she has extremely high octopus standards and it’s the best she’s had in a long, long time). It’s very rich so I advise splitting it with at least one other person. Mozaic is at 110 Church St. off Pacific in the former Louie’s Cajun Grill location, (831) 454-8663. Hours are 11:30 a.m.-9 p.m. Sun-Thurs and 11:30 a.m.-10 p.m. Fri-Sat. Steel Bonnet Brewing Company opened in Scotts Valley in October. The family-owned-and-operated brewery produces small batches of craft beer in various styles such as stout and IPA. They usually have about seven beers on tap. Steel Bonnet is at 20 Victor Square, (831) 454-8429. They’re open from 4-8 p.m. Mon-Fri and 1-8 p.m. Sat-Sun. Café Hanna opened in Scotts Valley in June. Husband-and-wife owners Adbeen and Jamie Karam serve what they call Greek fusion; selections include falafel sandwiches and spanakopita. According to the restaurant’s web site, all sauces and dressings are made in-house, including an olive oil-based hot pepper sauce. Falafel fritters are made from scratch with ground garbanzo beans and several dishes use the restaurant’s housemade yogurt. Café Hanna is at 5272 Scotts Valley Dr., (831) 708-8845. It’s open from 11 a.m. -7 p.m. Mon-Fri (closed Sat-Sun). Sushi Garden opened its third location in Scotts Valley in August. The other restaurants are in Capitola and Watsonville. The newest location is at 5600 Scotts Valley Dr. where Yamamori used to be. Hours are 11:30 a.m.-2:30 p.m. and 5-9:30 p.m. daily. You can contact them at (831) 438-9260. Mandarin Gourmet opened in downtown Santa Cruz in October, in the old Little Shanghai location at 1010 Cedar St., (831) 458-2460. It’s open from 11 a.m. -9:30 p.m. Mon-Sat and 5-9 p.m. Sun. Starbucks opened a new Santa Cruz location in October. It’s located at 21620 E Cliff Dr. Hours are 5 a.m. -10 p.m. Sun-Thurs and 5 a.m. – 10:30 p.m. Fri-Sat. The Bywater, from Santa Cruz resident David Kinch (owner/chef at Michelin-starred Manresa), will open in Los Gatos in January. Read my preview article. Taqueria Vallarta at 1101 Pacific Ave. closed in October; the restaurant still has four locations (three in Santa Cruz and one in Felton). Yamamori Sushi & Grill in Scotts Valley closed during the summer. Little Shanghai closed at the end of June. Lúpulo Craft Beer House expanded in October. Their new space includes a second dining room, which the existing bar wraps into, as well as a “pub” room in the back equipped with two large screen TVs, shuffleboard, and a stand up-piano for “Pianoman” nights. These rooms added extra seating for Lúpulo, plus there are now spaces available for private parties and meetings. Lúpulo’s menu remains the same: the food is a seasonal rotation of tapas and other selections designed for sharing, while the beer is 16 constantly rotating taps. Santa Cruz Food Lounge: some pop-up tenants have changed schedules, or plan to in the near future. See below. Ty’s Eatery: although they no longer offer pop-up dinner Wednesdays, they serve pop-up brunch every Sunday from 9 a.m. – 2 p.m.
At Whole Foods Market locations across the country, including our local Santa Cruz and Capitola stores, customers can get 25-cent cups of coffee (just for a few more days) and win a $500 gift card as part of the company’s Love Fest, which began Sept. 9. Here are the details: Until Sept. 30, all 12-ounce brewed cups of coffee at Whole Foods Market’s coffee bars will cost just a quarter, with no limit per customer. How to win a $500 gift card? There’s no contest to enter; at various points over the next few weeks, stores across the country are randomly selecting a few customers to win these. The Capitola and Santa Cruz stores each have four to give away, and they’ve given away two so far. The local $500 giveaways will be over in early October. During Love Fest, which runs through Nov. 3, every Whole Foods Market store will be creating their own ways to “say thanks and give back to customers.” These include special events and unexpected giveaways. For example, yesterday the Santa Cruz store announced on its Facebook page that there are 10 “Love Fest Hearts” hidden at the store, and that those who find one can exchange it for a Gift Card valued at up to $50. Other promotions include that the Santa Cruz store will be doing free 5-minute massages for customers on Wed., Oct. 21, from 4 – 6 pm and the Capitola store will be hosting a free breakfast for customers Friday, Oct. 30 from 9 – 11 am. 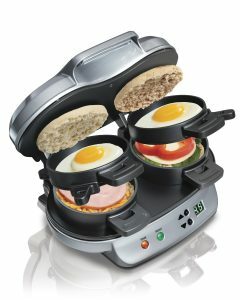 Also, each Wednesday through Tuesday, several featured products will be specially priced, many discounted by 50 percent. These sales are in addition to other discounts and promotions throughout each store.